Where to stay in wine country featuring the best wine country hotels. The Santa Ynez Inn takes its name from the quaint town of Santa Ynez, where it’s located at the entrance to Santa Ynez Valley’s scenic wine country. 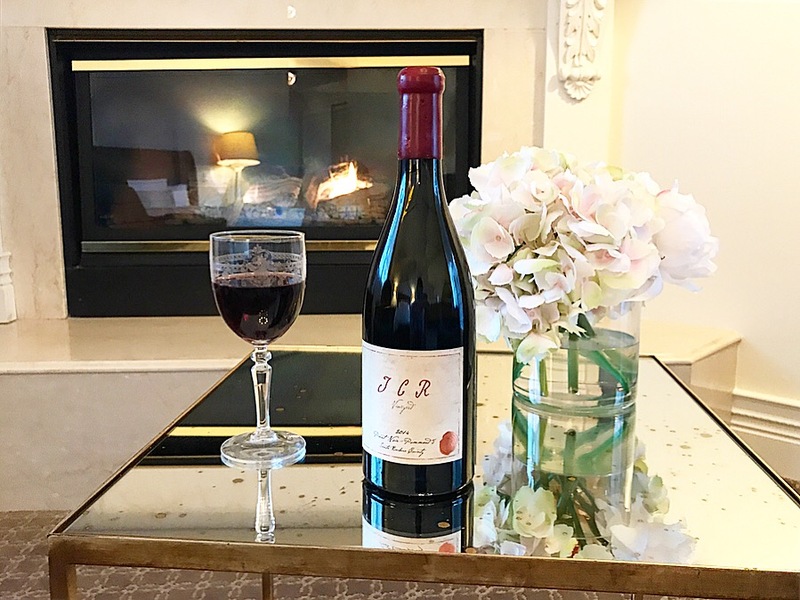 Not only is its location incredibly convenient should your stay include plans to explore Santa Barbara Wine Country, but each guest of the Santa Ynez Inn also receives one of the best amenities I’ve ever experienced: an exclusive Tasting Passport, entitling them to complimentary tastings at nearly twenty local wineries. How apropos! Modeled after the very first hotel in Santa Ynez, The College Hotel, which was tragically lost during a fire in 1935, The Santa Ynez Inn was newly constructed in 2001. Yet despite being built so recently, I so enjoyed how the Santa Ynez Inn elegantly combines the charm of an old Victorian inn with the luxuries and modern conveniences of a new hotel. And however unexpected it may be as you pull up in your Tesla, there’s even a charging station at your disposal! Overall, an air of understated elegance undeniably defines the entire operation, from the exquisite furnishings to the soothing jazz music you’ll find serenading you as you settle into your luxuriously appointed room. From the moment you check in, guests are pampered with a surprisingly generous list of amenities that are completely included in your stay (read on for the full list). 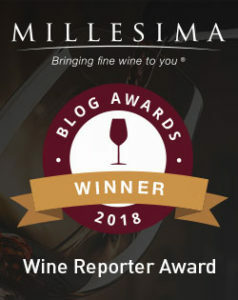 This entry was posted in 100 - Wine Country Hotels and tagged Best Hotels in Santa Barbara, Best Hotels in Santa Ynez, Breakfast at the Santa Ynez Inn, Santa Ynez Inn Breakfast, Santa Ynez Inn Free Tastings, Santa Ynez Inn Hotel, Santa Ynez Inn Price, Santa Ynez Inn Review, Santa Ynez Inn Stay, Santa Ynez Inn Tasting Passport, Santa Ynez Inn Wine Hour on March 6, 2018 by The Fermented Fruit. Founded in 1911 by Danish settlers, the charming, emphatically Danish town of Solvang is but a short forty minute drive (a scenic one at that via CA-154) from the city of Santa Barbara. 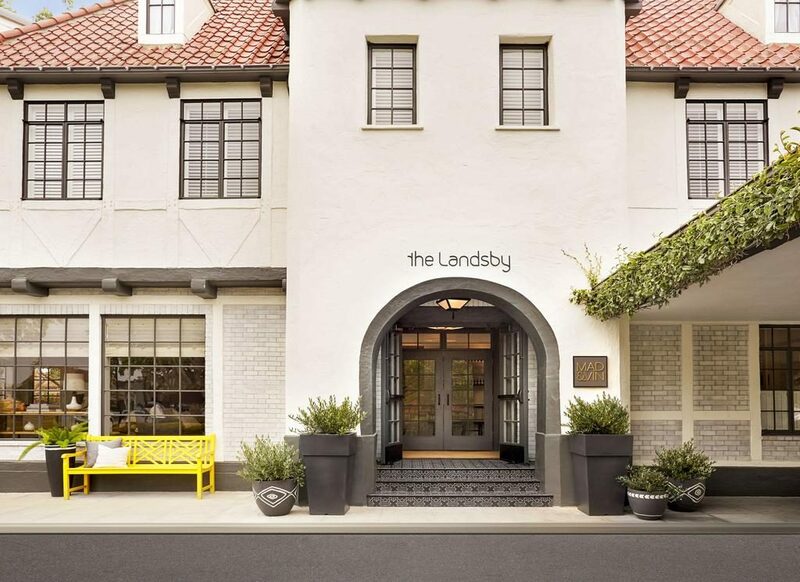 If Solvang’s convenient, central location makes sense as your home base while exploring the surrounding Santa Barbara County wine country, you might consider making The Landsby Solvang Hotel your home away from home. Located in-between the towns of Lompoc and Santa Ynez, the Landsby Solvang celebrated its grand opening in May of 2015 after undergoing extensive renovations. The boutique hotel boasts a clean, contemporary Scandinavian design envisioned by LA-based design firm Studio Collective that made me feel right at home after a long day of traveling from the East Coast. This entry was posted in 100 - Wine Country Hotels and tagged Landsby Solvang Resort Fee, Mad & Vin Solvang, Stay at The Landsby Solvang, The Landsby Happy Hour, The Landsby Location, The Landsby Photos, The Landsby Restaurant, The Landsby Review, Where to stay in Solvang on February 21, 2018 by The Fermented Fruit. 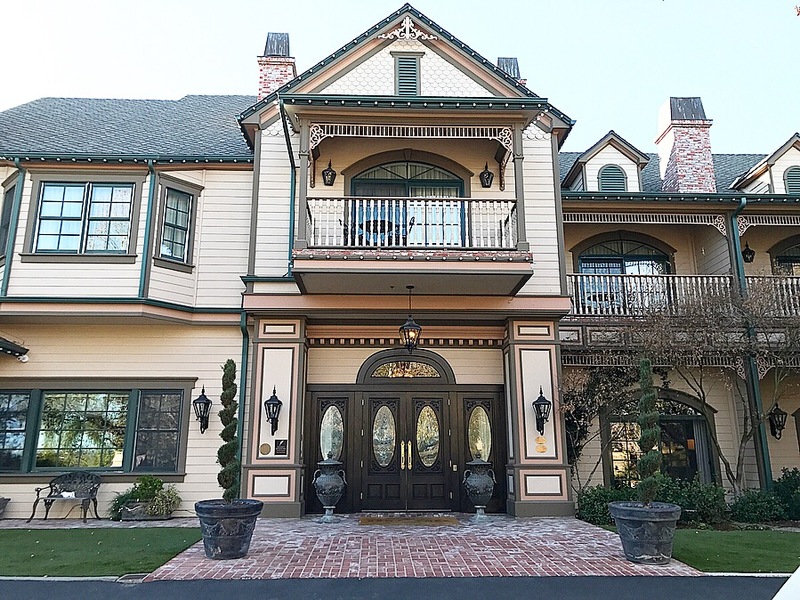 If you take your visits to wine country as seriously as I do, then you understand the importance of where you stay during your trip. On my recent press trip to the impressive Italian sparkling wine region of Franciacorta I had the pleasure of staying at Hotel RivaLago, located in Sulzano, Italy on the beautiful shores of crystal clear Lake Iseo. After spending 5 nights at this elegant and airy boutique property I can confidently say this its charms undeniably added to my overall experience that week. 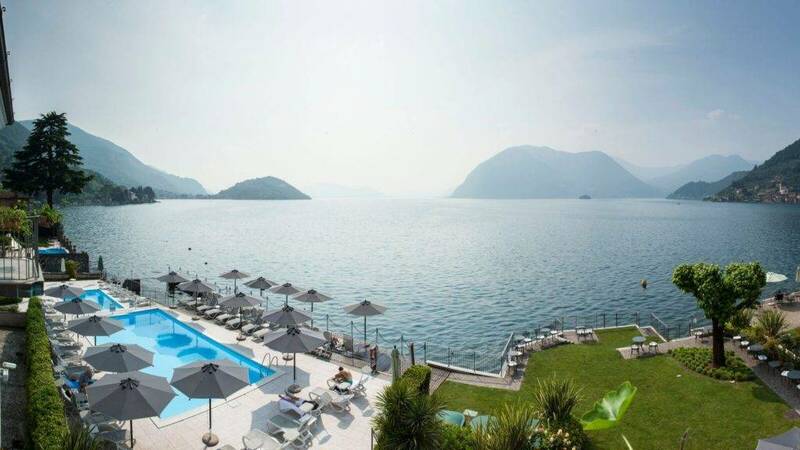 Hotel RivaLago’s large pool swimming pool benefits from an ideal location directly on the lake. Guests can also enjoy an alfresco meal from the full-service restaurant onsite. I highly recommend the duck carpaccio and caprese salad. 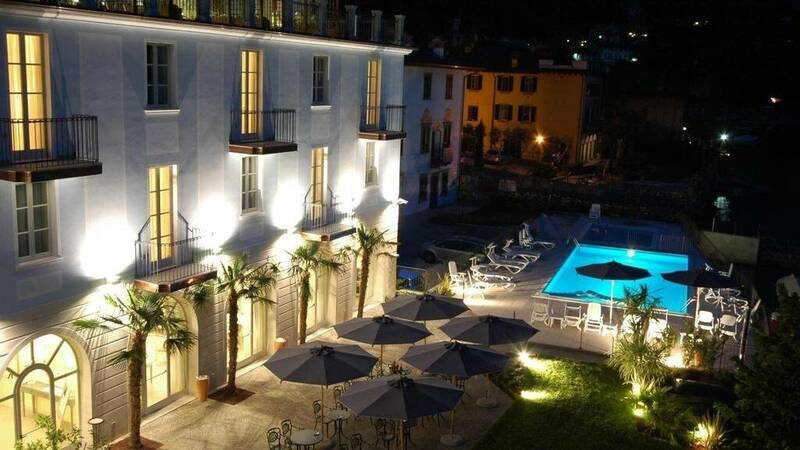 This entry was posted in 100 - Wine Country Hotels and tagged Best Franciacorta Hotel, Best Lake Iseo Hotels, Best Sulzano Hotels, Hotel Rivalago Iseo Italy Informaton, Hotel Rivalago Sulzano, Hotel Rivalago Sulzano Review, Hotel Rivalago Tripadvisor, Where to stay on Lake Iseo on July 3, 2017 by The Fermented Fruit.